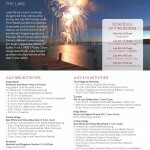 Make This a 4th of July to Remember! 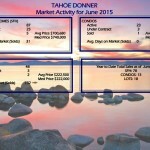 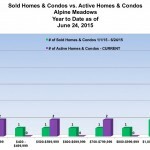 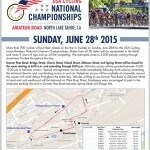 EVERYTHING YOU NEED TO KNOW…THIS SUNDAY, JUNE 28, 2015! 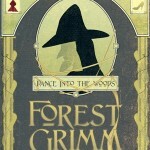 InnerRhythms Dance Studio- Forest Grimm Show! 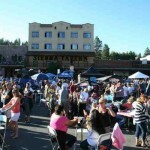 Downtown Truckee Thursdays begin June 18th! 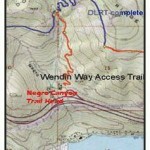 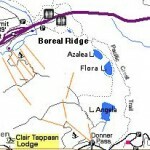 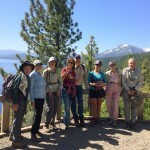 Summer Hiking Schedule- Save the Dates!